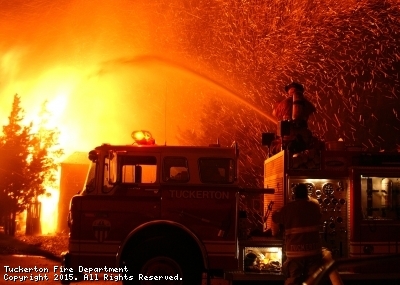 The Tuckerton Fire Department is a 100% volunteer service to the residents of the Borough of Tuckerton and surrounding area. 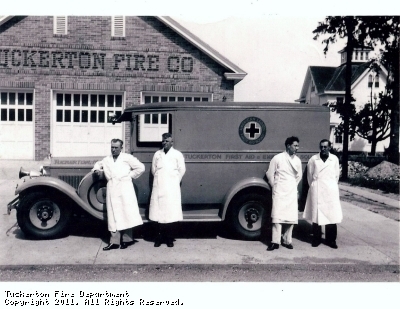 Besides firefighting, we provide a range of services in support of our community. We are always looking for new members to join us. 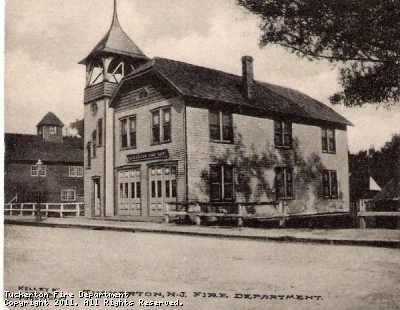 If you are 18 years old and in good physical condition stop by the firehouse any TUESDAY NIGHT AT 7 P.M. to find out how you can serve your community. There are so many ways members of our community can help the fire department. We are always looking for new members and you would be surprised with the ways you can use your talents to help! We are always looking for old documents, photos, and artifacts of our past! 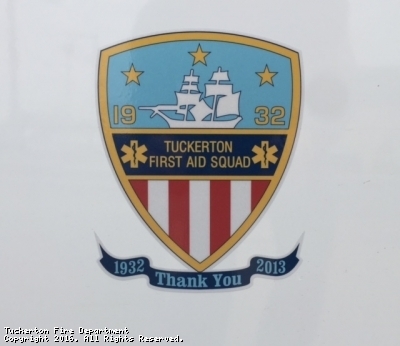 The men and women of the Tuckerton Fire Department thank the Tuckerton First Aid Squad for their many years of service to the Borough of Tuckerton and surrounding area. 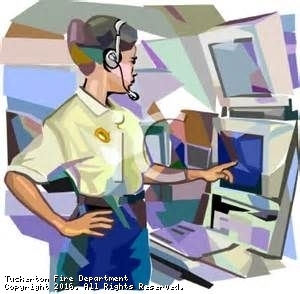 This site has been viewed 138,917 times.